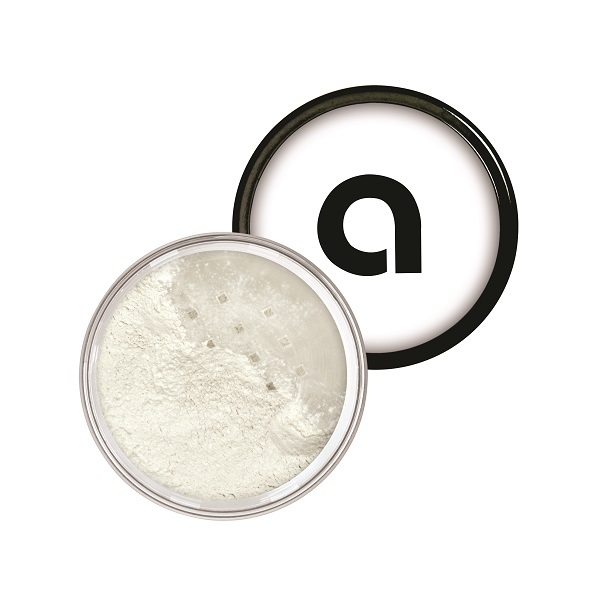 Our Infused Mineral Setting Powder aids in oil absorption and creates an ultra-smooth finish by softening the appearance of pores and fine lines. Our Infused Mineral Setting Powder aids in oil absorption and creates an ultra-smooth finish by softening the appearance of pores and fine lines. Jet-milled natural minerals lend a refined texture to the skin that feels like silk and wears all day while allowing the skin to breathe. This light, airy natural mineral setting powder formula can be worn alone for the most minimal coverage or brushed over our Infused Mineral Foundation. The effect is candle lit and beautifully airbrushed. Open Container Guarantee: We offer a 30-day, open container, money-back guarantee. If you aren’t completely delighted with your product, return it within 30 days of purchase for a full refund. Visit our easy returns and exchanges page for details. You should know: Our ingredient lists are fully transparent. We disclose 100% of the ingredients in our products. If you have additional ingredient questions please contact us! Your purchase is GUARANTEED! We always formulate WITHOUT many ingredients we know you want to remove from your beauty routine. For a complete list of ingredients we never use visit our ‘Our No-Go List’ here. Our cosmetics are always Paraben-free, Bismuth oxychloride-free, SLS-free, Gluten-free, Soy-free, synthetic fragrance-free, synthetic dye-free (examples: FD&C and Lake Dye), Petrochemical-free (examples: PEG, Dimethicone, Polybutene, Butylene Glycol, Paraffin), Nylon-free, Phthalate-free, Triclosan-free, Quaternium-free. Please contact us with any ingredient concerns you may have that aren’t addressed here or on ‘Our No-Go List’. Remove the sifter seal and replace the lid. With the lid secured tightly, take your Infused Mineral Setting Powder container, turn it upside down, and tap it against your palm. Flip it right-side up and remove the cap. Swirl a clean Vegan Blush Brush around in the cap until you have picked up all the powder with your brush. 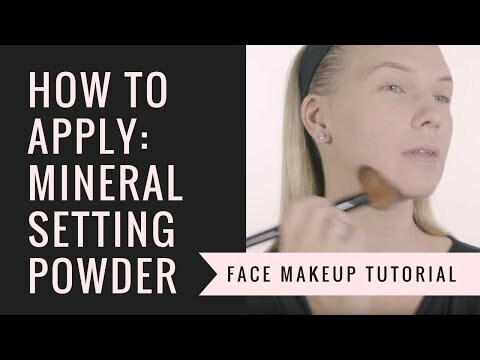 Lightly apply the powder to your entire face with an emphasis on your T-zone. This creates an airbrushed finish and sets your face makeup. Tip: For extra help controlling oil and shine, apply our Infused Setting Powder first on bare skin before applying any powder mineral foundation or powder mineral concealer. Product Suggestion: Always use our Vegan Blush Brush to apply your Infused Mineral Setting Powder. The structure of the brush allows for a light distribution of the product, giving you a smooth finish.